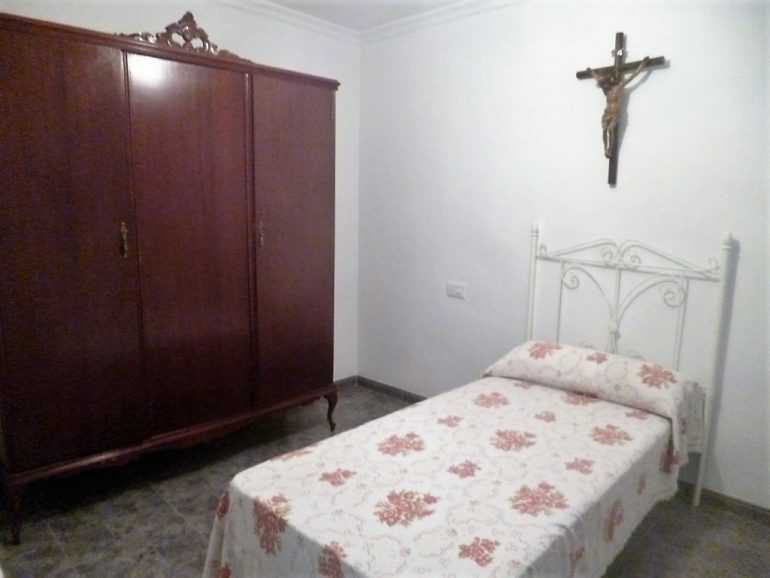 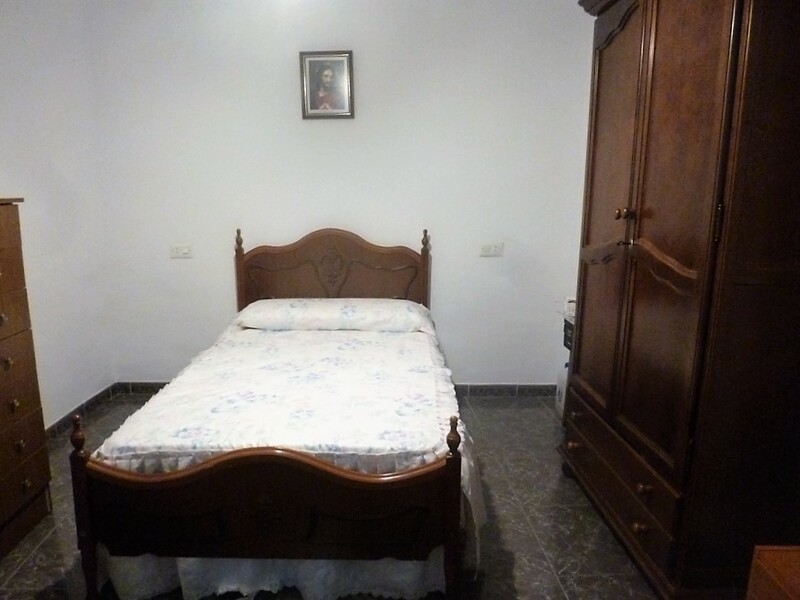 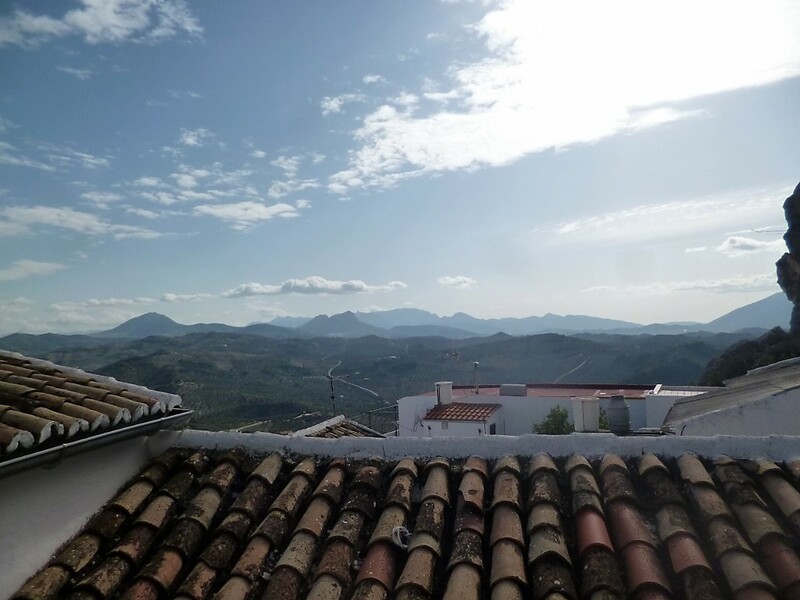 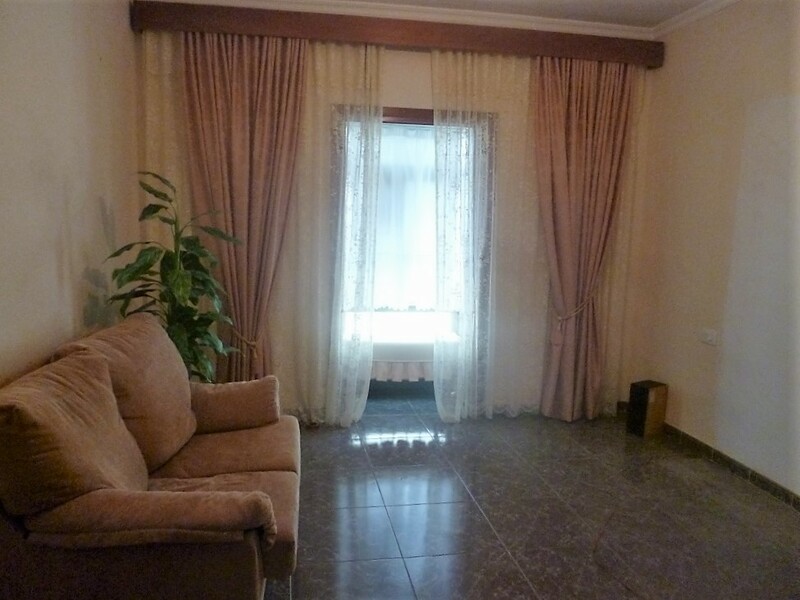 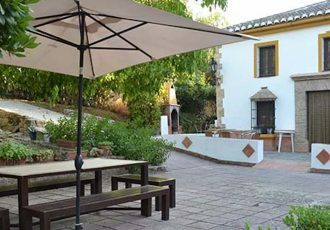 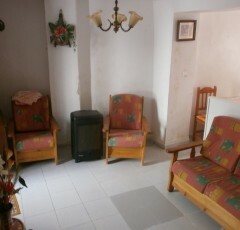 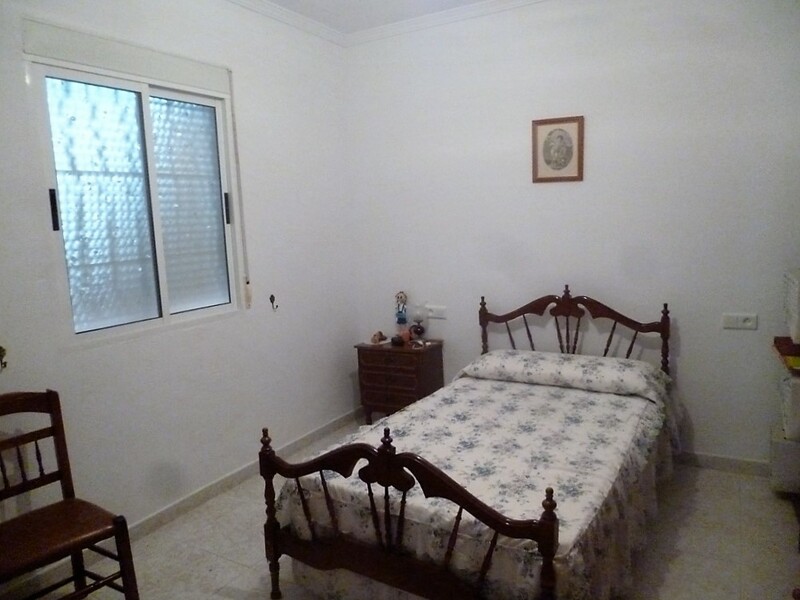 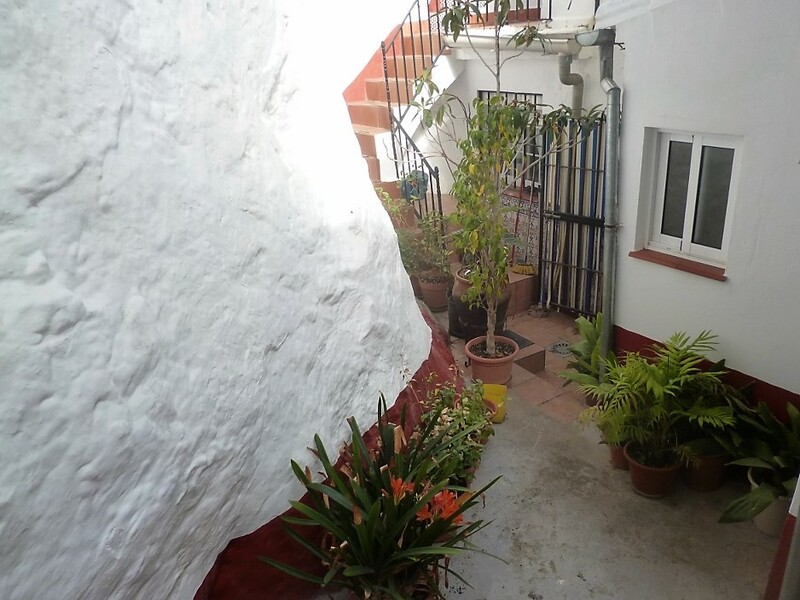 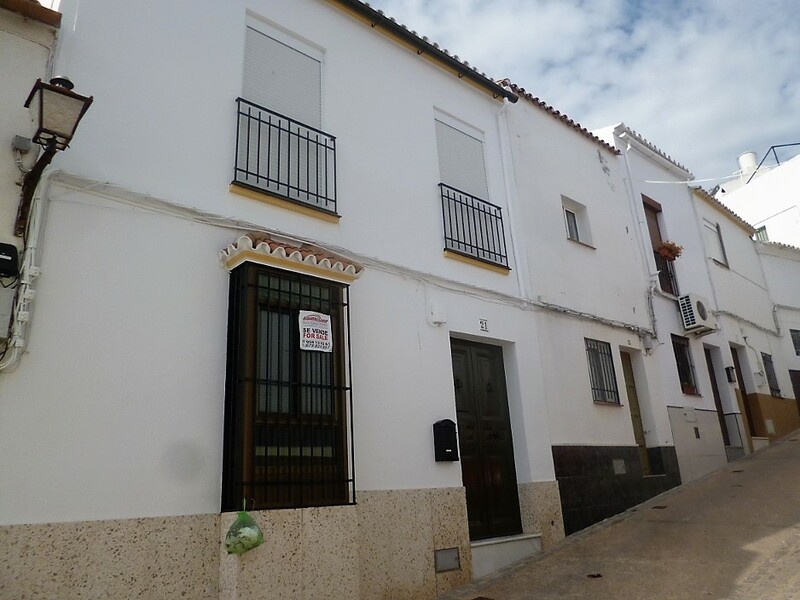 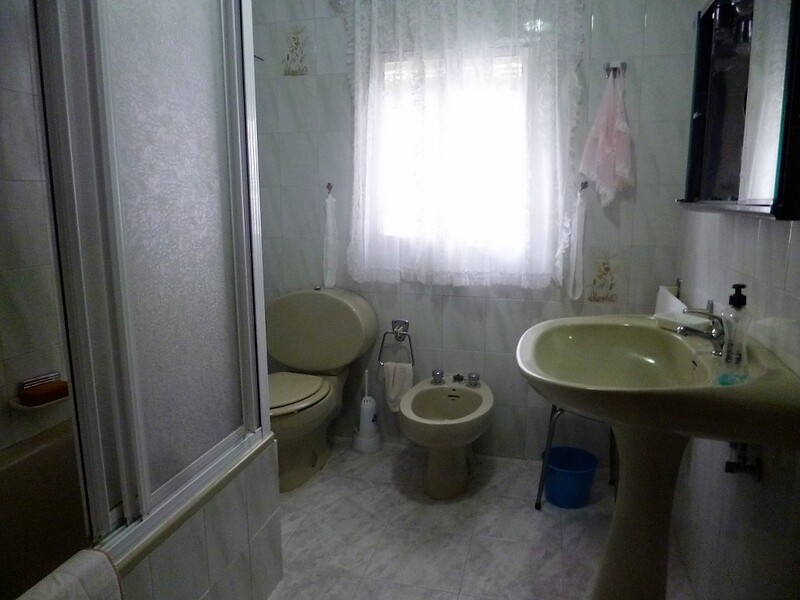 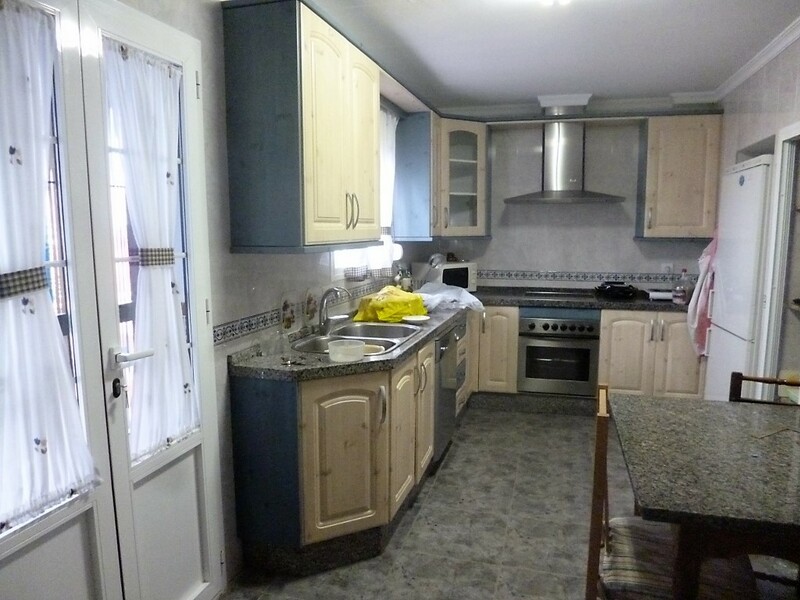 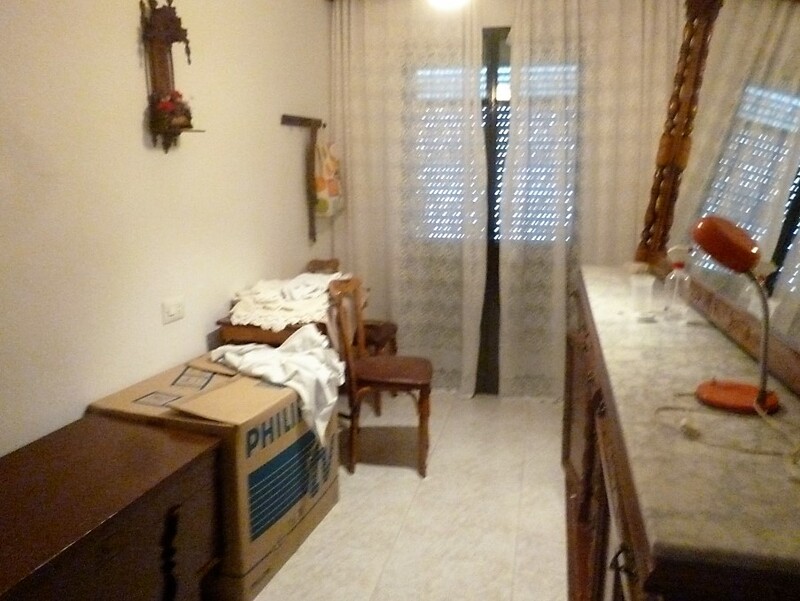 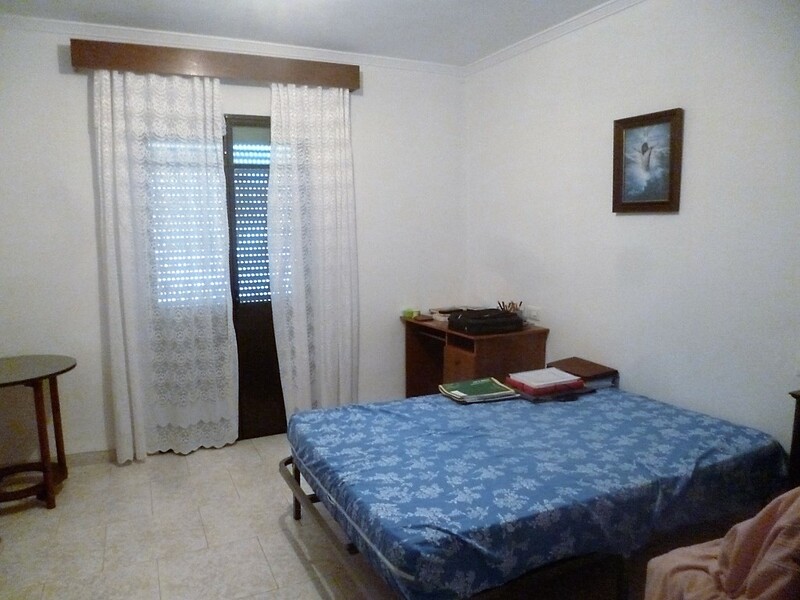 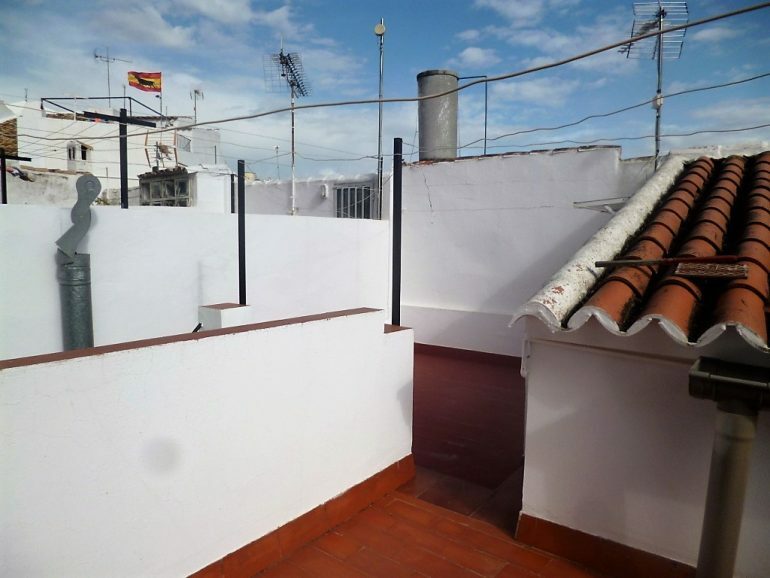 A very impressive property that is in move in condition and offers so much space, on a fantastic street in Olvera with some of the friendliest neighbours and wonderful views. 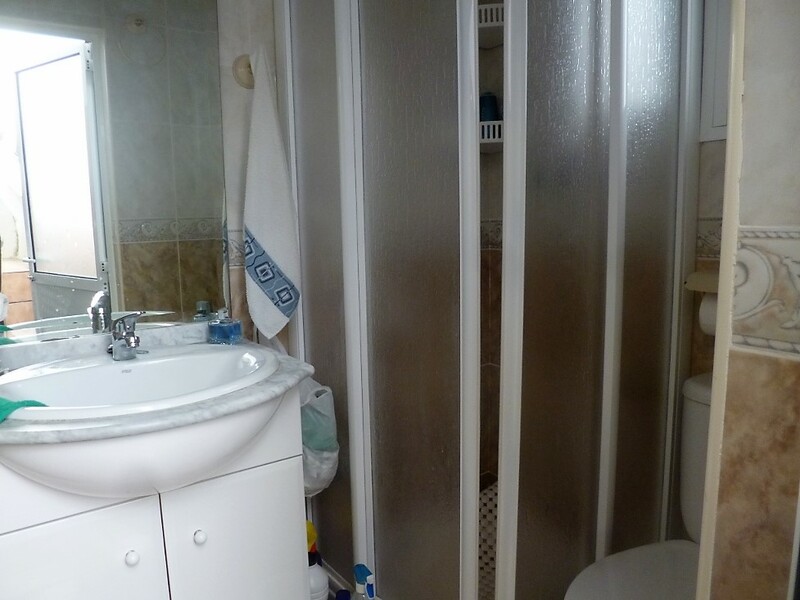 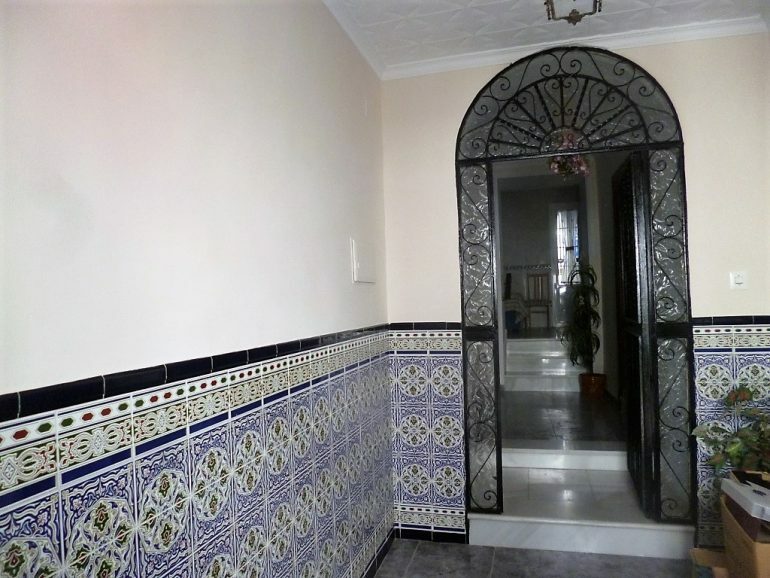 Double fronted with large tiled entrance hall and traditional wrought iron and glass door leading into a spacious reception area off which there is a lounge room with bay window and window seat, 2 double bedrooms and a fully fitted, eat in kitchen. 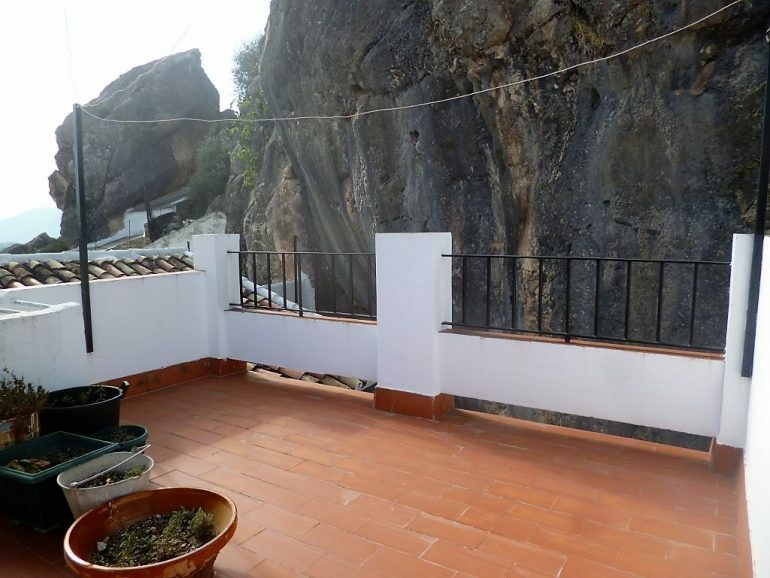 From the kitchen double doors lead out to a charming patio area with the impressive rock of the penon forming the boundary, here you have a shower room and 2 good storerooms. 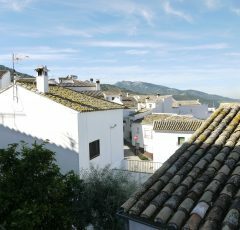 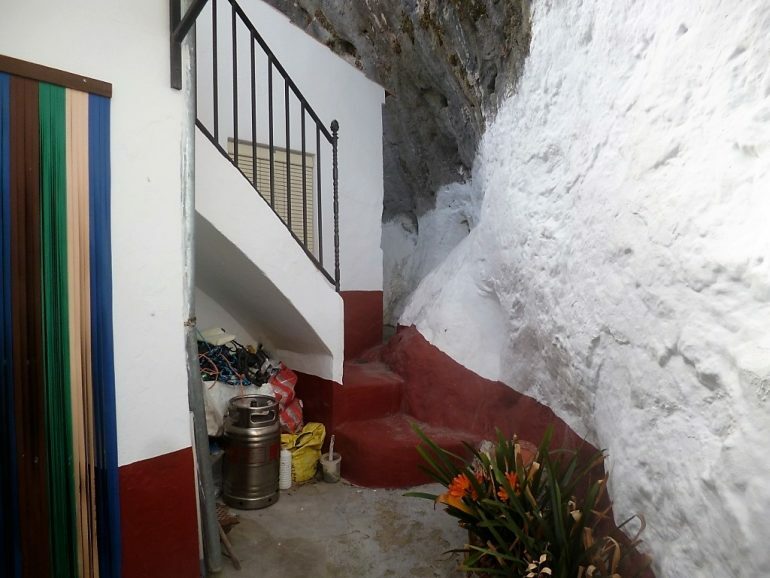 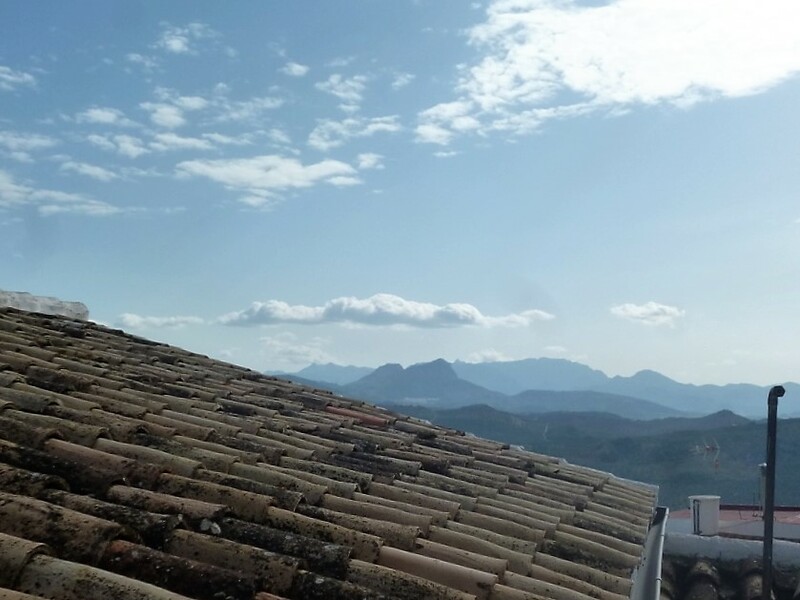 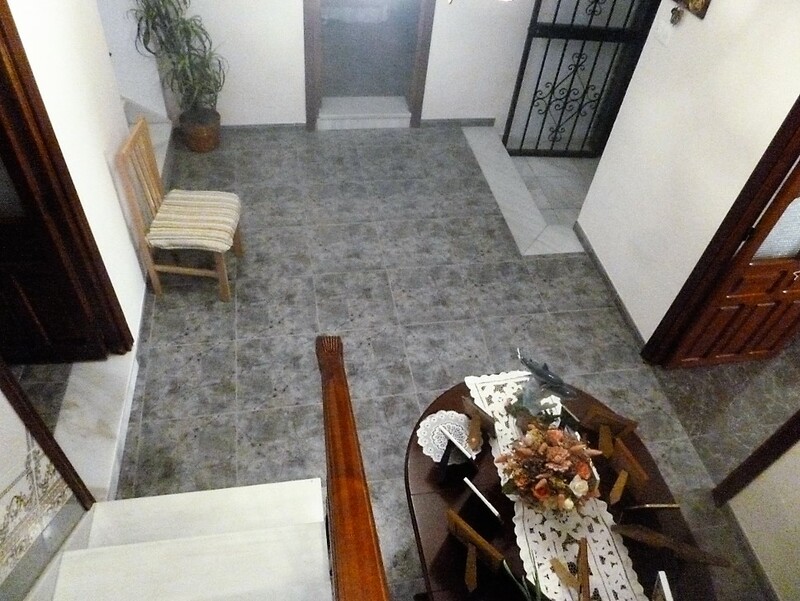 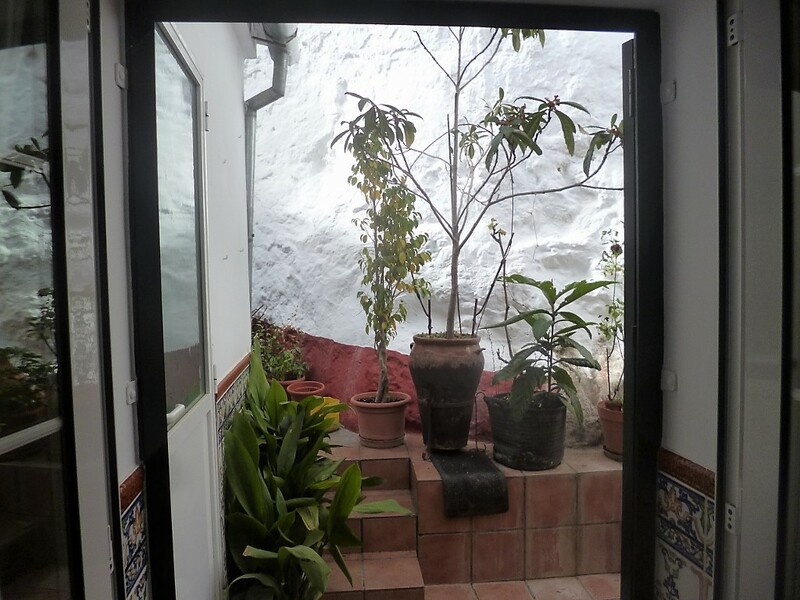 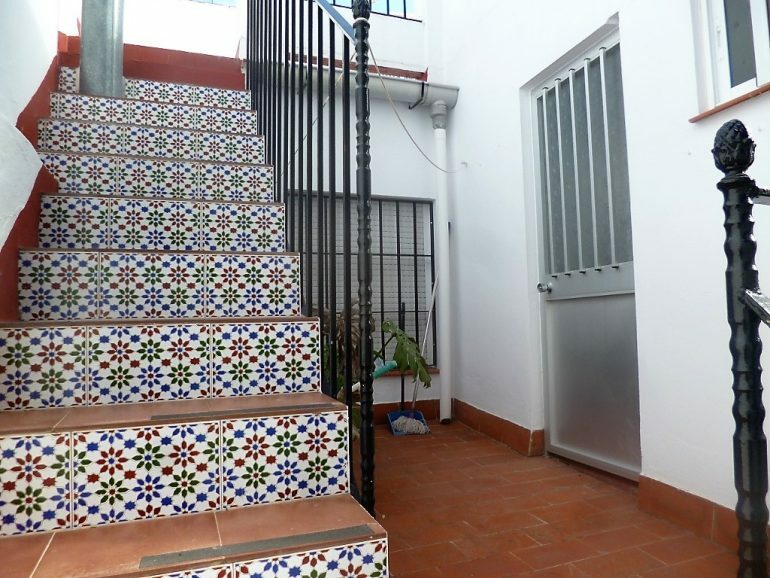 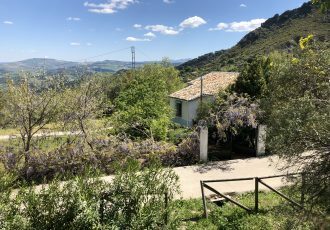 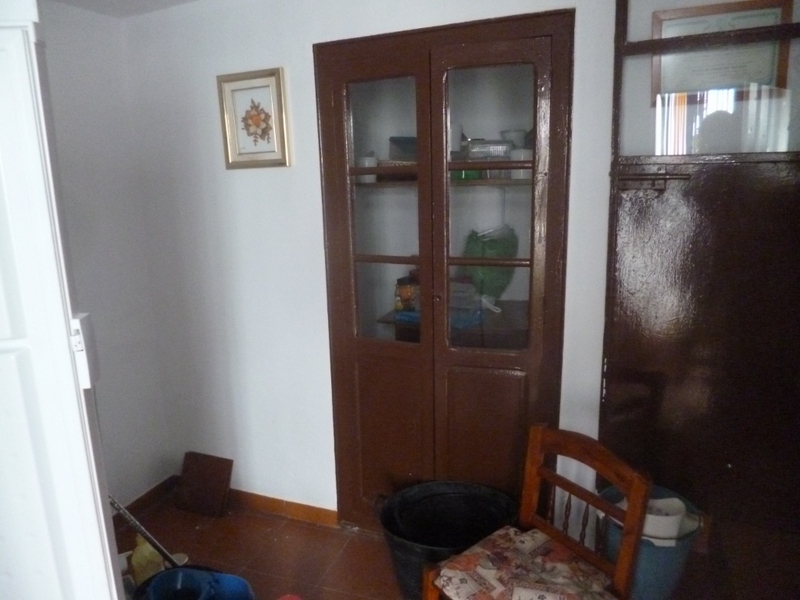 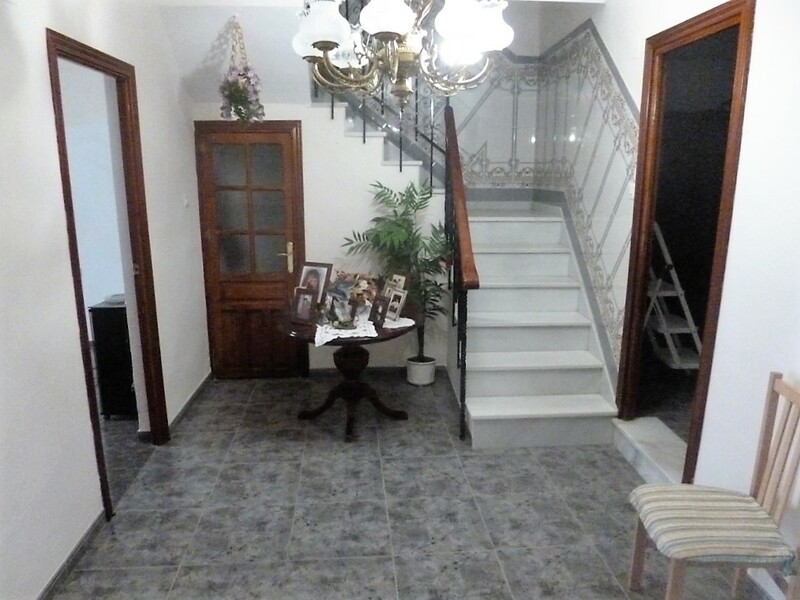 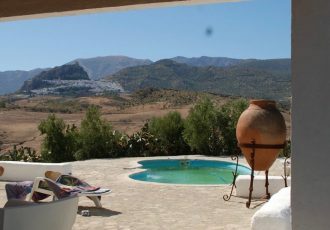 The tiled staircase leads to not just one but two terrace areas , the mid terrace houses a laundry room and the upper one has great views too the mountains beyond the village , there is also an access door to the attic here. 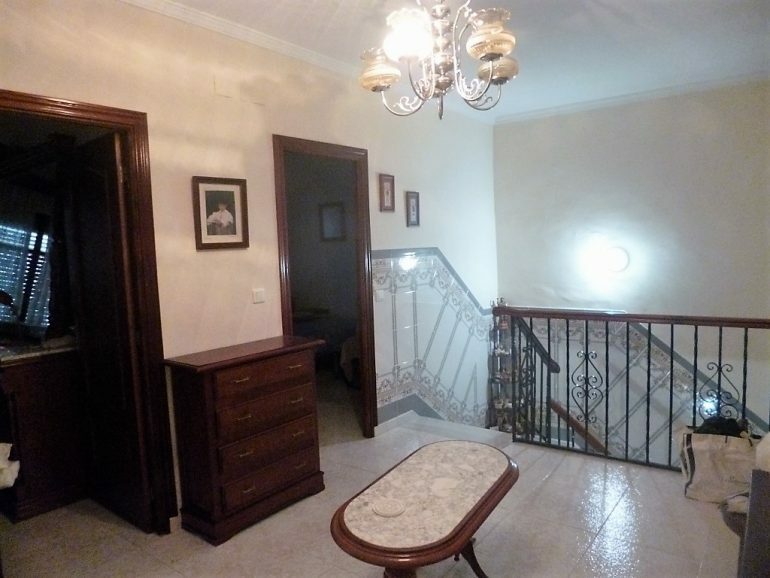 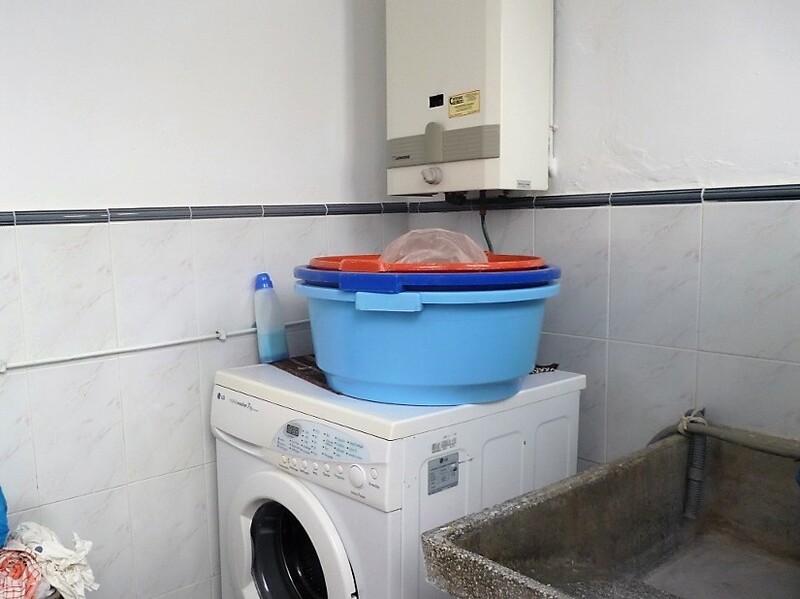 Upstairs you have a large landing with a family bathroom and 4 further bedrooms all of good sizes, the two to the front og the property have juliet balconies overlooking the street and views . 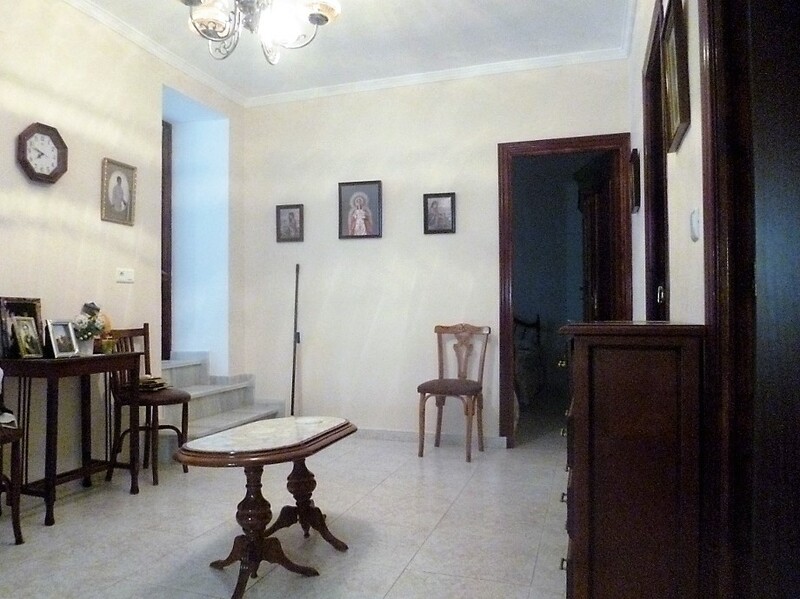 A fantastic family home for anyone looking for a move in ready future home.